This post originally was published on Inside PR, but I thought the part about remembering Steve Jobs was important and the links are worth sharing. This week on Inside PR, Martin Waxman, Joseph Thornley and Gini Dietrich start off by remembering the great figure and true visionary, Steve Jobs. Joe encourages everyone to watch the infamous and powerful Steve Jobs commence speech done at Stanford University in 2005. 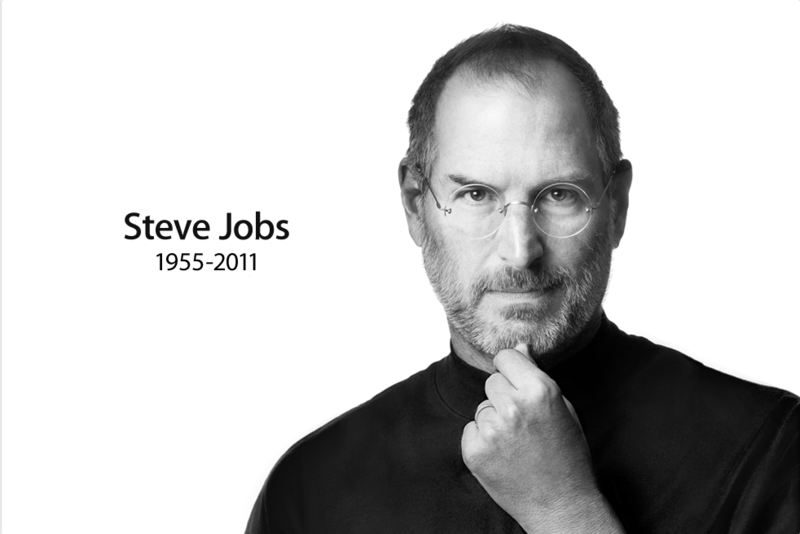 Jobs end his speech with the words “stay hungry, stay foolish.” Words that inspire us all. For your convenience, I have included the video below. Take a few moments to watch the powerful Steve Jobs inspire thousands of students to stay hungry and stay foolish. To view the rest of the post, visit Insie PR and listen to the full episode where Martin, Gini and Joe discuss the level of education vs internship vs experience for students just entering the communications and public relations field, as well as, Gini shares a list of really useful social media tools for listening. How have you remembered Steve Jobs these past weeks? Leave a comment and share your story. This entry was posted in Public Relations, Social media by Kristine D'Arbelles. Bookmark the permalink.